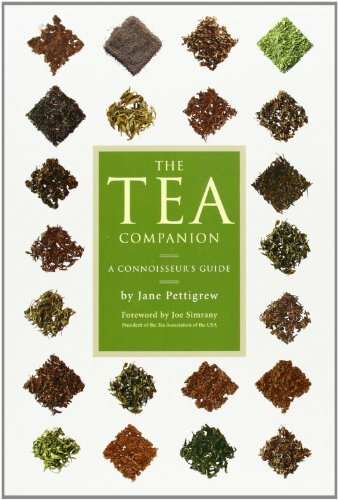 Tea is the most consumed beverage in the world but do we really know how to optimize the flavor and the nutrients out of each brew? 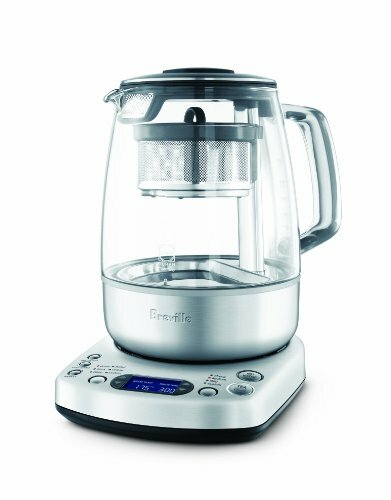 Black, herbal, white, green, and oolong all come from camellia sinensis and yet they require different brewing temperatures and times. Why does green tea get all the hype... what about white tea? Both green tea and white tea come from the same plant but white tea leaves are harvested at a younger age and are less processed than green tea. White tea is able to retain more antioxidants because it does not undergo fermentation. Personally, I love the taste of white tea because it's very subtle and mixes well with other herbs and spices. Is it true that you don't get the jitters if you drink a lot of green tea compared to coffee? 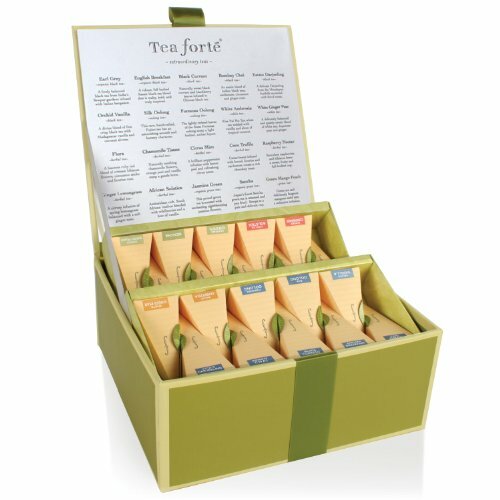 Yes, green, black, and oolong teas all contain L-theonine which is an amino acid that is calming to the nervous system. L-theonine modifies the effect of caffeine promoting relaxation while creating alertness.